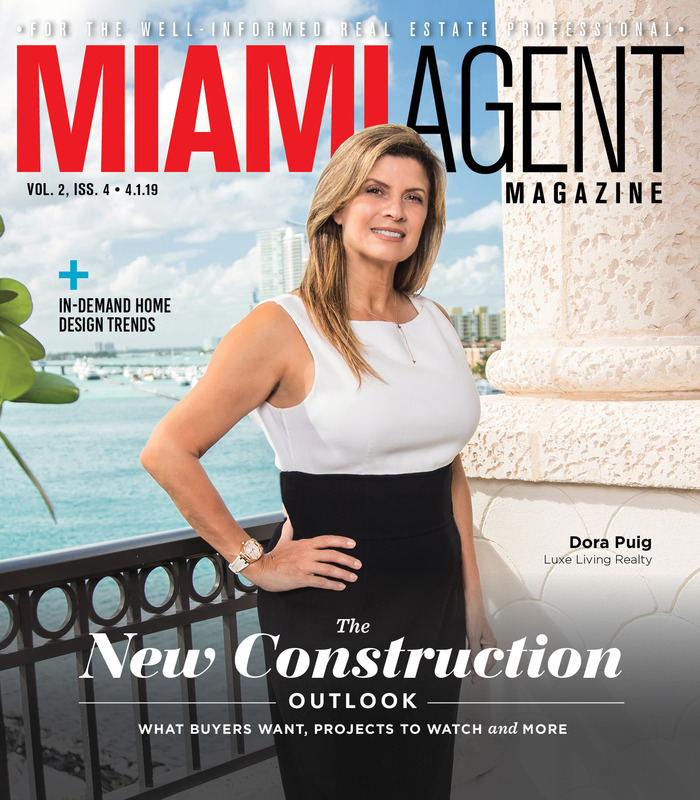 The Miami Association of Realtors announced March 22 that it was bringing on Liz Sturrock, RCE, as its Chief Innovation Officer. Sturrock previously served as the vice president of information technology at the National Association of Realtors in Chicago. In a study done by RentCafe, Miami was found to have the highest number of eco-friendly apartment units in the state of Florida, at 4,300. 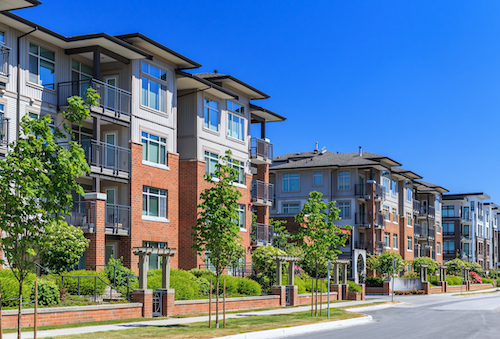 Florida overall was found to have the seventh highest number of “green apartments” in the United States, making up 5.7 percent of the country’s total inventory. The study was done by considering the number of units in a city that had achieved or been proposed for LEED (Leadership in Energy and Environmental Design) certification, the most common sustainable building rating system in the world. Coldwell Banker has recently announced those that will be recognized for 2018 sales achievements at their annual Coldwell Banker Best of Blue award gala, scheduled for April 12. Michele Redlich, Miami Beach Lincoln Building Office has been awarded with Coldwell Banker’s International President’s Premier award. 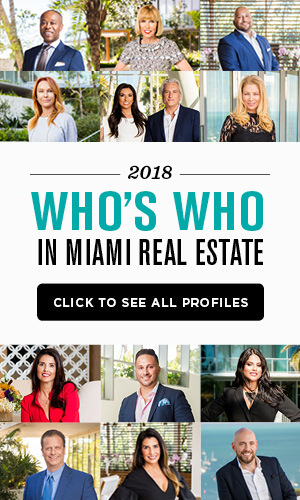 The Miami Beach Team, made up of Claudia Whitechurch and Laura Curson, has been recognized with Coldwell Banker’s International President’s Circle award. Douglas Elliman Real Estate announced Monday that Monica Venegas and her team, The Venegas International Group, will be stepping up as Senior Vice President of International Sales and Development Marketing at the firm. They will be based out of the firm’s 801 Brickell Avenue office and will be focusing on displaying the firm’s development marketing portfolio and working with Knight Frank Residential. Atlantic | Pacific Companies, a real estate firm with offices in Miami as well as Texas, California and Georgia, announced a new hire to the firm and three internal promotions. Regional managers Krista Rojas and Shanon Pereira were promoted to Director of Regional Operations in Florida and Director of Marketing, respectively.